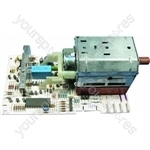 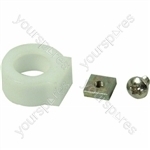 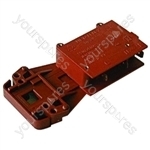 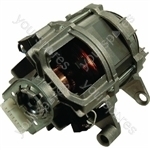 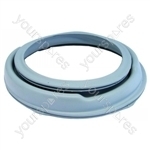 Choose a manufacturer to reveal the models that the part Indesit Washing Machine Door Seal Restraint Clamp Band is suitable for. 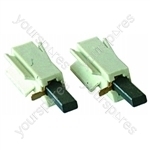 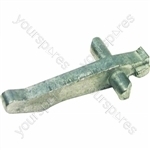 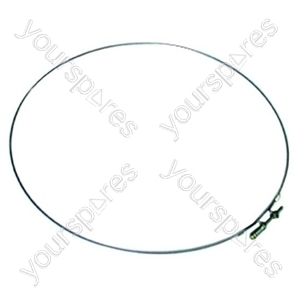 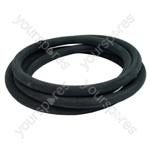 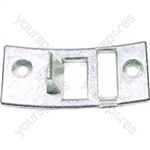 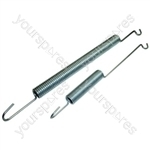 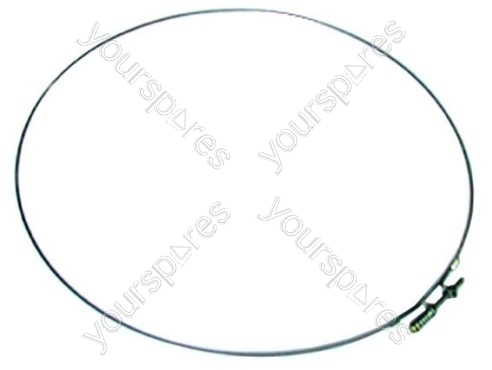 Search our range of Indesit Washing Machine Door Seal Restraint Clamp Band C00200805 by Hotpoint models by entering your model number to perform a search. 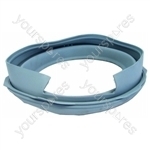 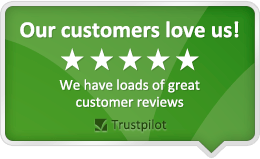 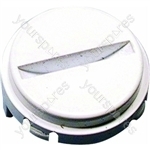 Write the first review of Indesit Washing Machine Door Seal Restraint Clamp Band.